The owners were very friendly and made us feel very welcome. Would definitely stay here again. Friendly hosts that made stay very pleasurable. Great breakfast and quality dining facilities. Good access to property with secure parking. Highly recommended. Comfortable accommodation. 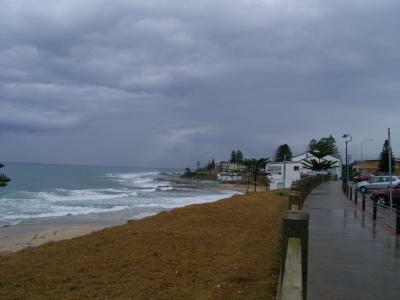 Loved that alot of stuff was in walking distance and the beach across the road. Also the water pressure in the shower was amazing. Location and facilities are great. Would stay again if the bed gets fixed. 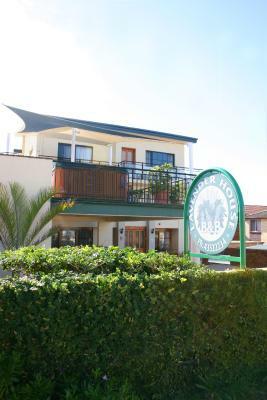 We stayed in an ocean front flat operated by Lavender House B & B, great location and operator but the property is a little bit tired and could do with a spruce up to make it really good value for money. The breakfast was lovely. Host and hostess so nice. My mum loved this place more than me. She enjoyed herself so much. The beach is just a short stroll and was perfect for my mum who requires a walker and some assistace. 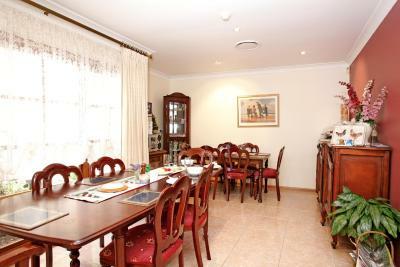 Property was comfortable and hosts were extremely pleasant. 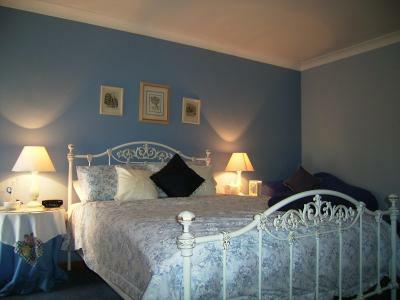 Lavender House Bed & Breakfast This rating is a reflection of how the property compares to the industry standard when it comes to price, facilities and services available. It's based on a self-evaluation by the property. Use this rating to help choose your stay! 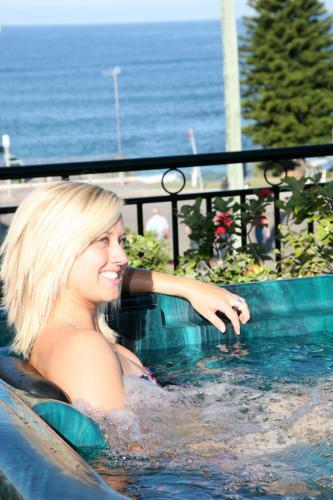 Featuring an outdoor hot tub on the terrace and ocean views, Lavender House Bed and Breakfast offers adult only suites, rooms and apartments directly opposite The Entrance Beach. A full cooked English breakfast is available each morning in the shared dining area. 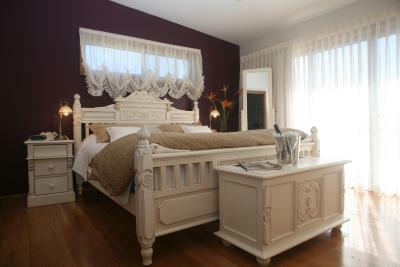 Lavender House Bed & Breakfast offers a choice of Queen Rooms, King Suites or a Honeymoon Suite. All include a flat-screen TV with DVD player and private bathroom. The King and Honeymoon Suites feature ocean views and a private balcony. 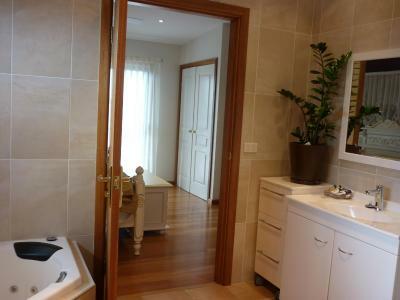 The Honeymoon Suite features a large bathroom with a 2-person shower and spa bath. 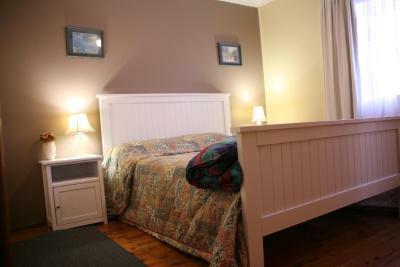 The Queen Room offers glimpses of the ocean and there is also a shared lounge area with cable TV and a fireplace. 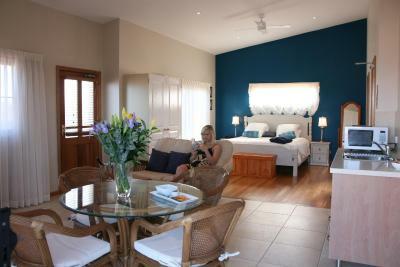 Separate from the house, a self-catering ocean front apartment is also available at Lavender House Bed & Breakfast. 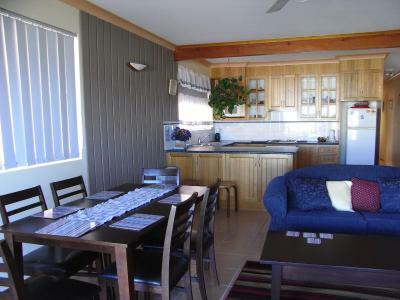 This features a full kitchen, bathroom with spa bath and separate shower and laundry facilities. A secure garage for parking is also available. 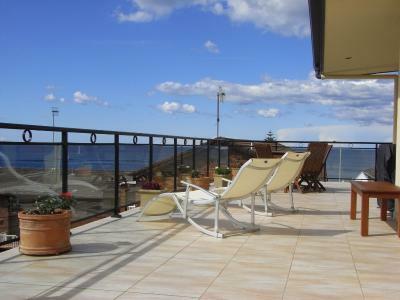 Guests in the B&B have access to a terrace with a hot tub and ocean views. 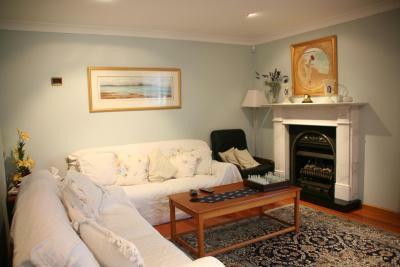 Lavender House is a 10-minute walk from the shops, cafes and cinema in The Entrance town center. 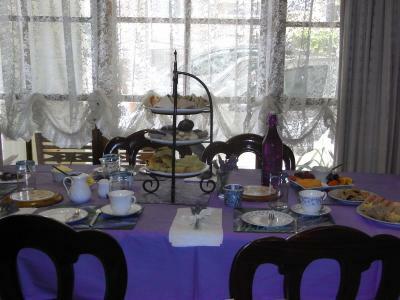 When would you like to stay at Lavender House Bed & Breakfast? 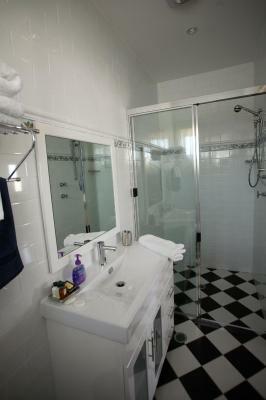 This adult only, air-conditioned room features a bathroom with free toiletries, bathrobes and a shower. It also includes a flat-screen TV and a DVD player. 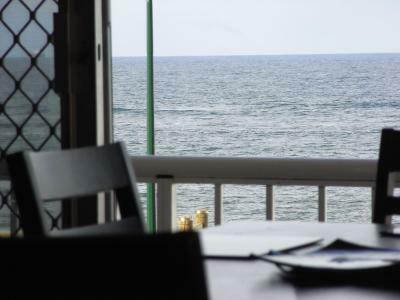 Some rooms offer ocean glimpses. Please note this room can accommodate adults only and there is no capacity for additional guests. This adult only, spacious room features water views from all windows and a balcony overlooking The Entrance Beach. 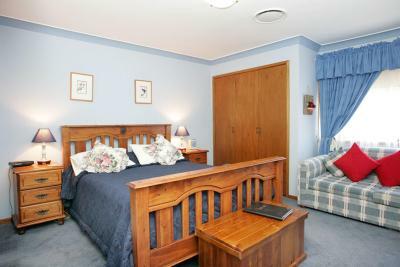 This adult only, spacious suite features a bedroom separate from the living area. 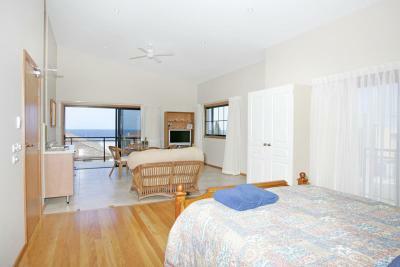 Features a full kitchen, bathroom with 2-person spa bath, and large balcony with ocean views. Please note that this room is wheelchair-accessible. 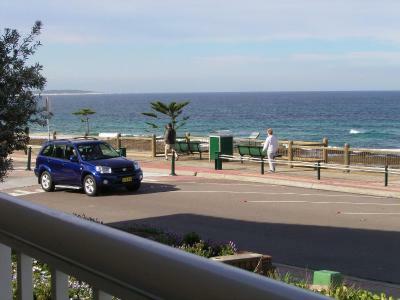 The unrated apartment features a balcony offering ocean views, a fully equipped kitchen with a dishwasher and a lock-up car parking garage. 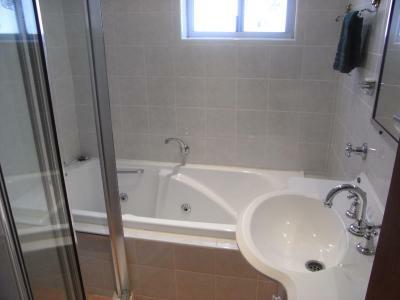 There is one bathroom which has a spa bath plus a separate shower. The toilet is in a separate room. There is also a separate laundry. 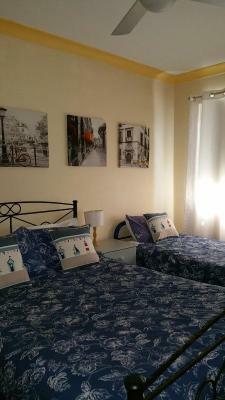 One bedroom offers a queen-size bed, the other offers a double and single bed. 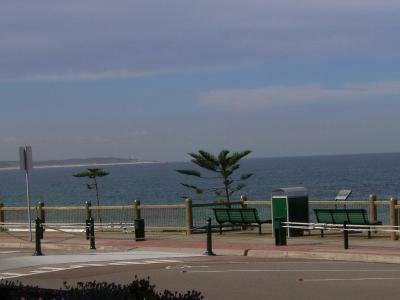 Easy walking distance to the beach, shops, cafes and pelican feeding. The price is based on 5 guests, including children. 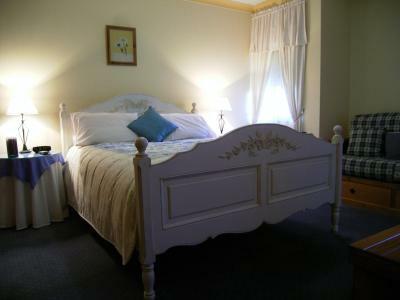 The apartment is located next door to the Bed and Breakfast. 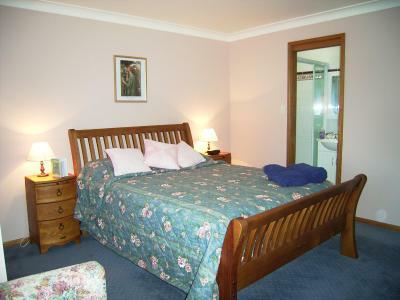 This adults only, standard double room has air conditioning, DVD player and electric kettle. Some rooms offer ocean glimpses. 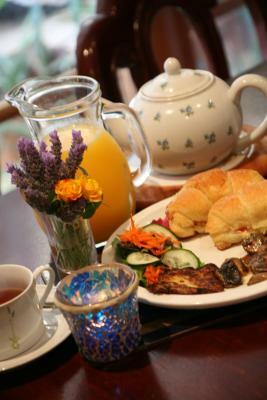 House Rules Lavender House Bed & Breakfast takes special requests – add in the next step! Lavender House Bed &amp; Breakfast accepts these cards and reserves the right to temporarily hold an amount prior to arrival. Lavender House Bed & Breakfast accepts these cards and reserves the right to temporarily hold an amount prior to arrival. Please note children cannot be accommodated at this property. Please note that guests in the Two-Bedroom Apartment do not have access to the outdoor terrace with hot tub. Please note that full English breakfast can be delivered to the Two-Bedroom Apartment and is not included in the room rate (surcharge applies). We wanted to stay longer! Linda and John are wonderful. Everything in the kitchen was oily and we had to re wash it. One of the beds was like a rock and majority of the pillows were lumpy and horrible. You could also here the ppl upstairs walking around all the time. House, bathrooms and floors need a good clean. All utensils and kitchen goods needed to be cleaned prior to use. Staff and location were really good. The master bed in apartment 1 is lumpy foam and needs replacement. It’s a little outdated. It’s a little over priced in my opinion. The view that was advertised is not the view that you get. A little disappointed. We got the honeymoon suite. Yes it is huge, but that’s it. The view is blocked by buildings and trees. The parking was a bit squeezy.